We put immense effort into developing relationships with farmers and knowledgeable importers, selecting the finest raw beans from around the globe, and developing unique and complex roasts for those that crave distinguished quality. The process of selecting a coffee that will eventually find its way to our customers first starts with sample roasts. We take each prospective coffee and roast it in several different ways in order to get a well rounded feel for the coffee. In the roaster, the beans go through a metamorphosis, undergoing fundamental changes and darkening in color. After the beans are ground, we spoon, slurp, and swish coffee around in our mouths to discover which roast level bring out the ideal flavors and complexities. Notes are taken and graphs of the temperatures and times of the ideal roast are recorded so we can replicate the exact roast of the coffee at the roast level that we preferred. We founded Opus Coffee as a place for people to come to enjoy remarkably good coffee. 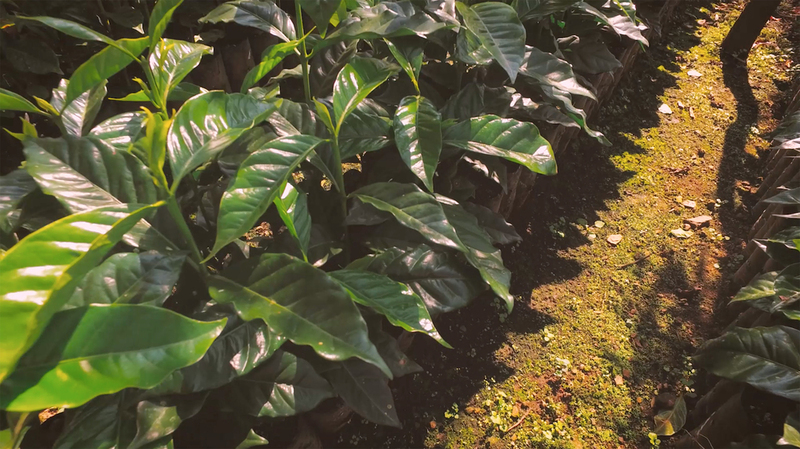 We provide an oasis for our customers while indulging in our true passion: providing the best possible drinks to our customers, from bean selection to cupping, and every step in between. Opus has been providing our devoted customers with excellent quality coffee beverages since it was established in 2002. The success of our business is based on maintaining a work environment in which our skilled baristas can flourish, as well as providing our faithful customers with unparalleled service and the highest-quality products. We strive to be active members of our community. By catering annual charity events, participating in local hospital fundraisers, and donating to Shands Cancer Center, we are able to give back to the community that has allowed us to further our vision.